I would like to Thank all of you for your sweet birthday wishes on my site, facebook and twitter. 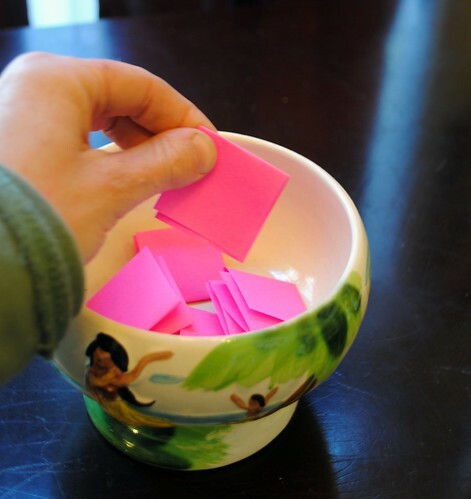 I put everyone’s name into the Tiki bowl, stirred it up, and drew the winner’s name. 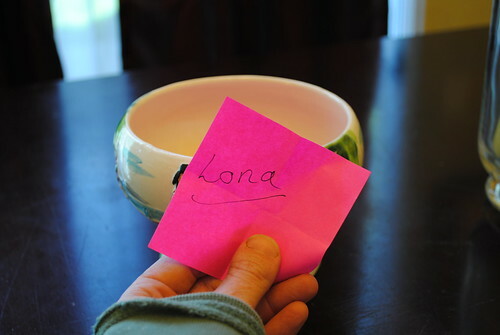 The winner is Lona from a Hocking Hill’s Garden. Thanks again to all who entered, I wish enough to share with everyone.